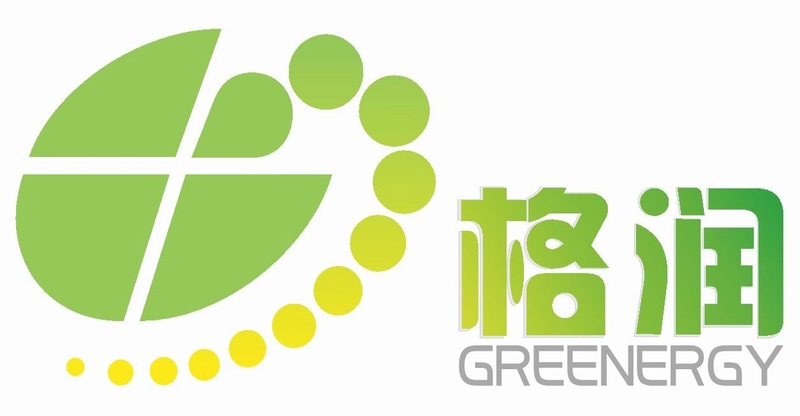 Hu’nan Green Power Co., Ltd., situated at Dong’an town of Yongzhou City, Hunan Province, has passed international management system certification -- ISO9001:2008, so is top quality Photovoltaic Modules providers. China General Certification Center (CGC) in accordance with IEC 61215-2005 certificated all our modules. We have capacity of providing full solutions for Photovoltaic Power Generation and Building Integrated Photovoltaic(BIPV) and other applications of solar energy like Solar Street Light, Wind-PV Lamp, etc. Our capacity of modules is 60MW per year. We are dedicated to study and development and innovation of photovoltaic industry, our aim is to spread the green life all over the world.